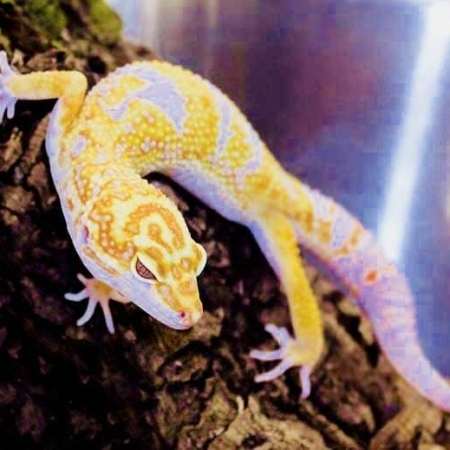 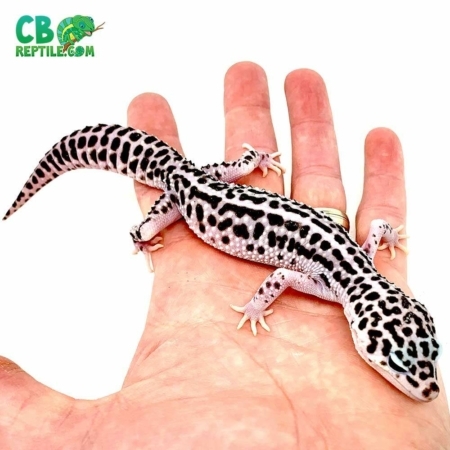 Extreme Harlequin: These geckos will look similar to a normal Harlequin, but will have significantly more patterning on their sides and limbs. 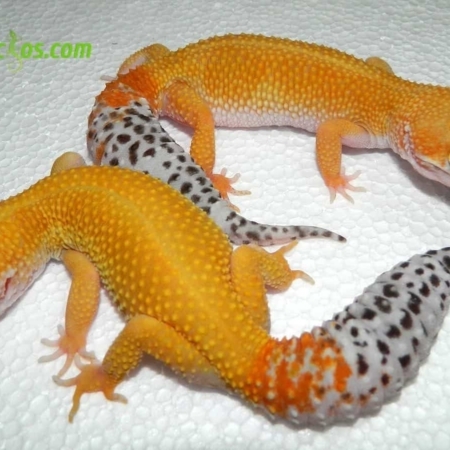 They come in a variety of colors and whatever is on hand at the moment is what will be sent. 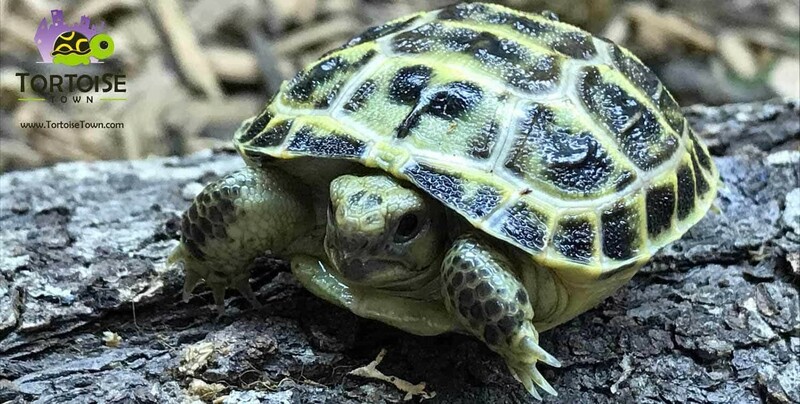 The photos are just examples and not the animal that will be received. 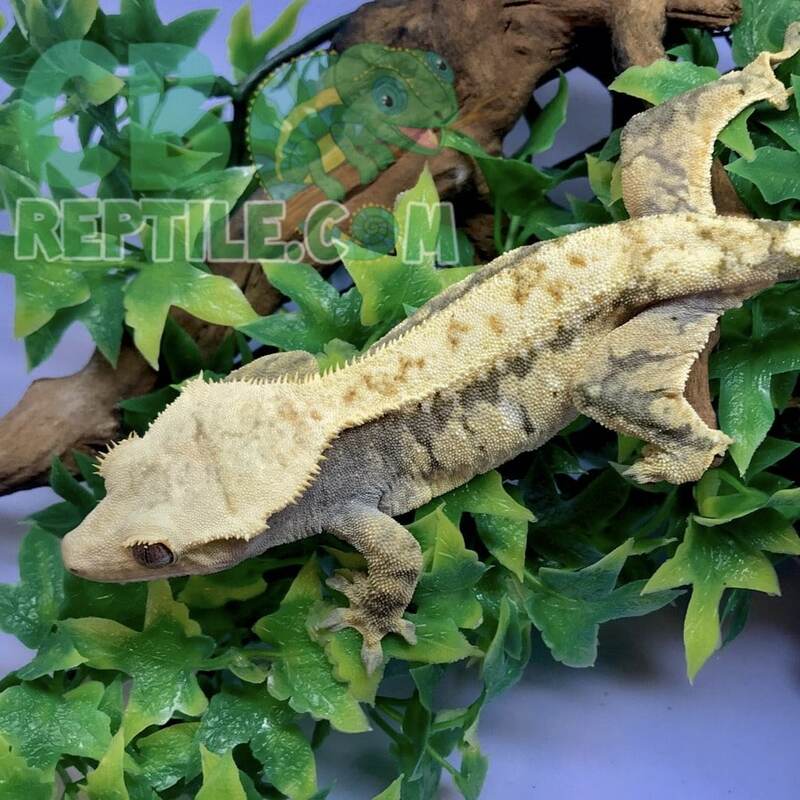 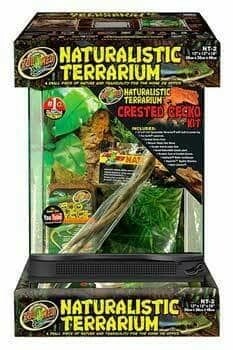 We have some gorgeous extreme harlequin crested geckos for sale (extreme harlequin gecko for sale) and some fantastic prices for this quality of animal. 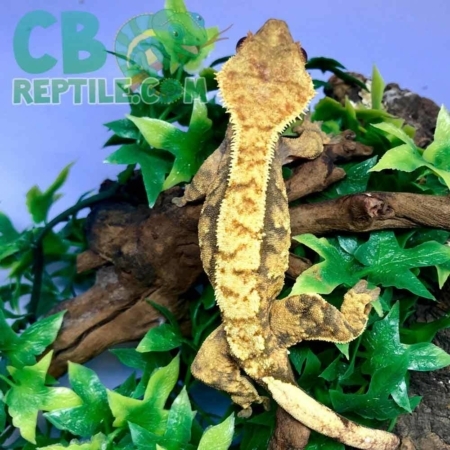 Our pairing of our extreme harlequin girls and extreme harlequin males have been producing some outstandingly vibrant Extreme Harlequin Crested Geckos.